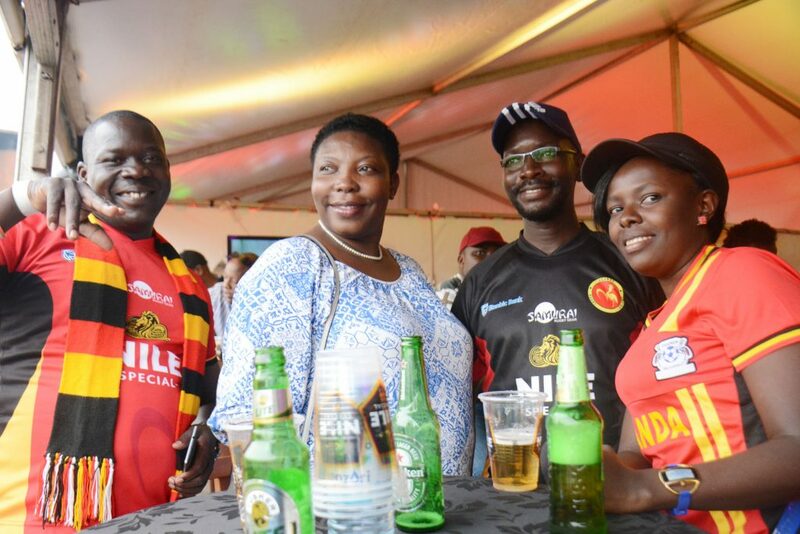 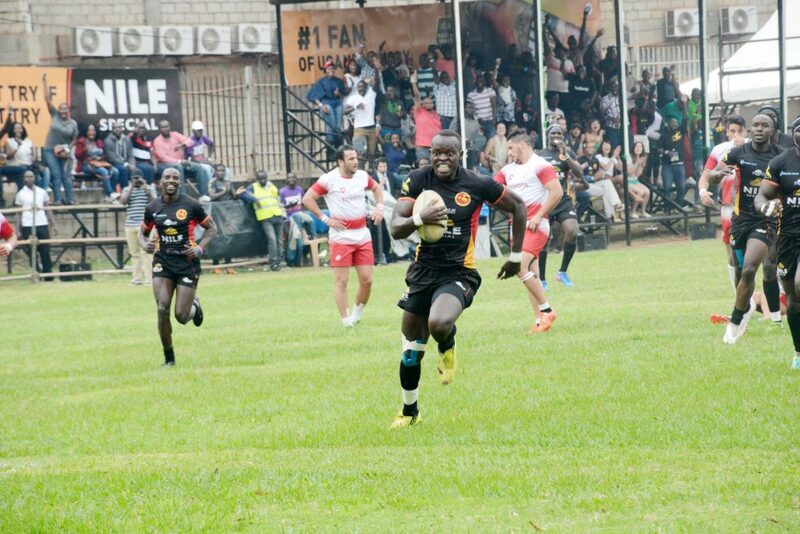 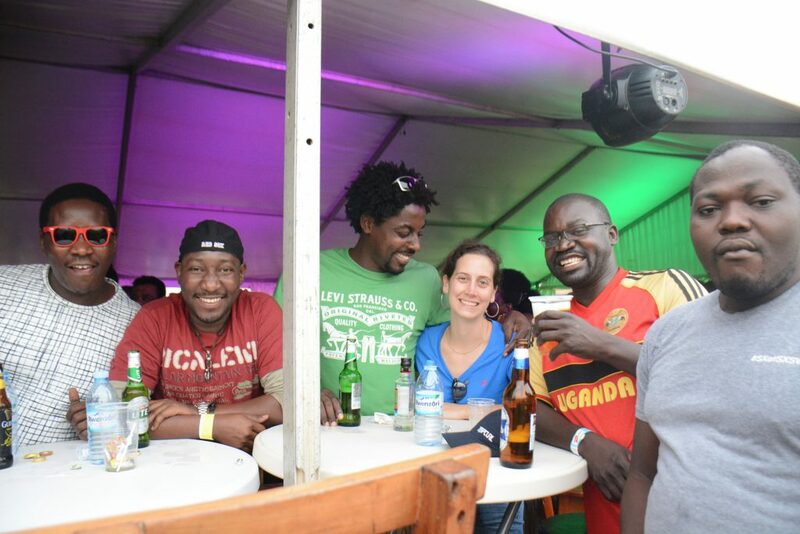 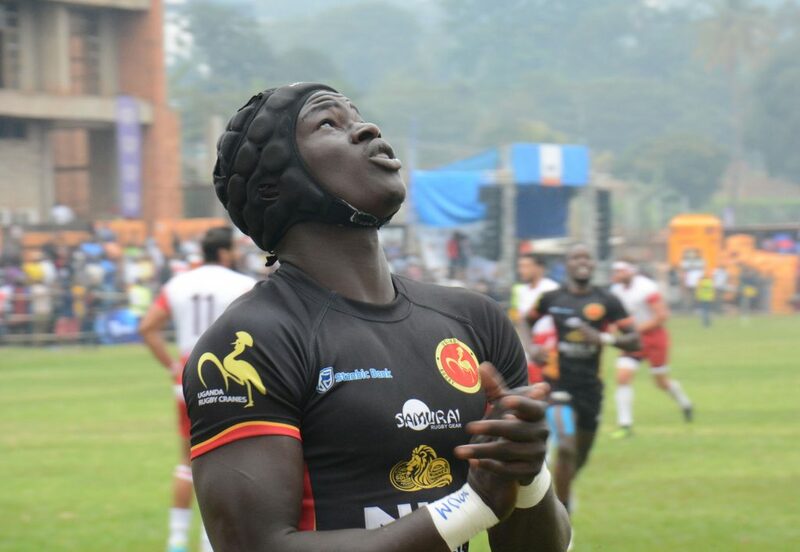 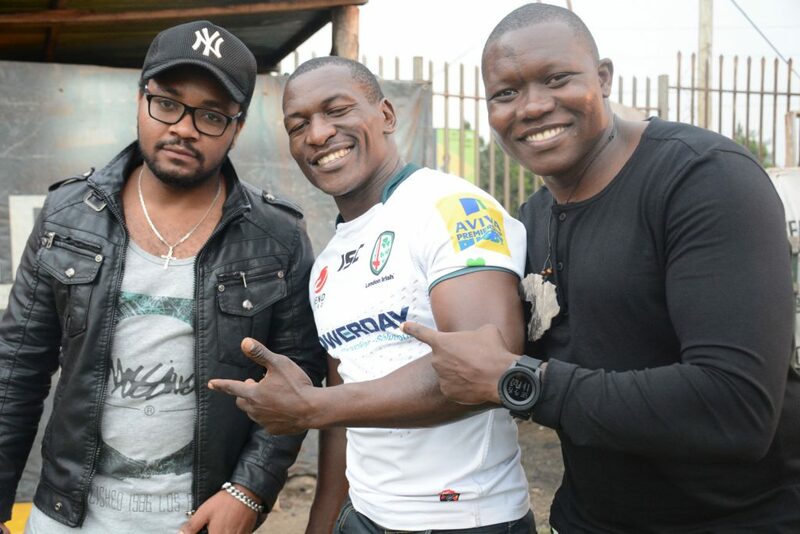 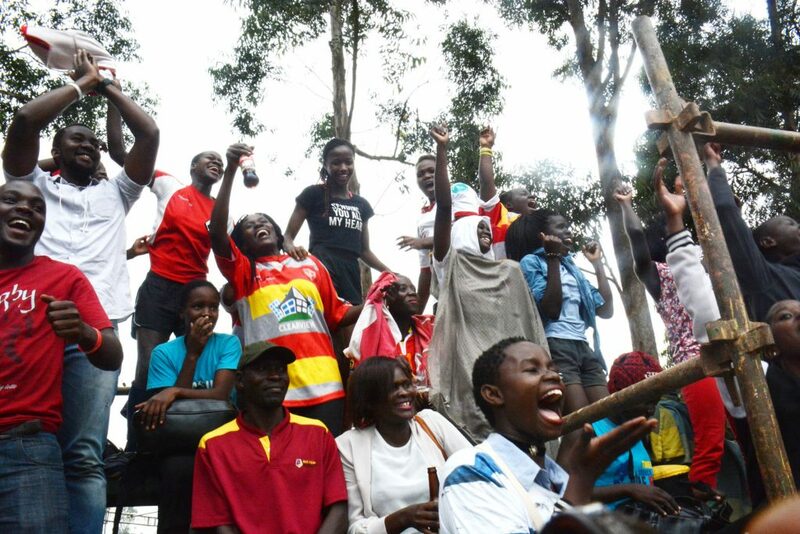 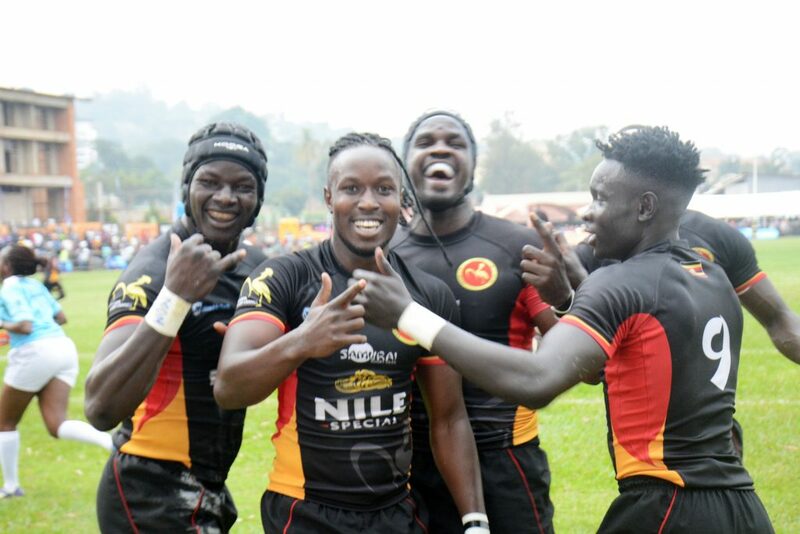 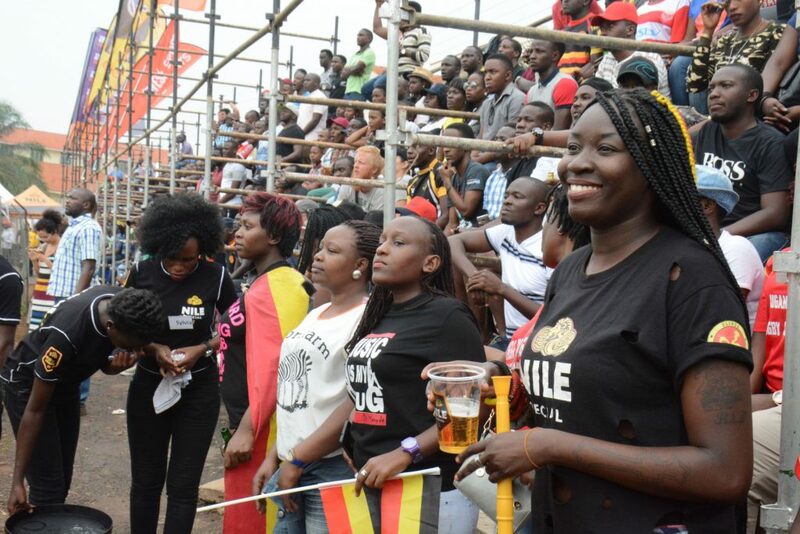 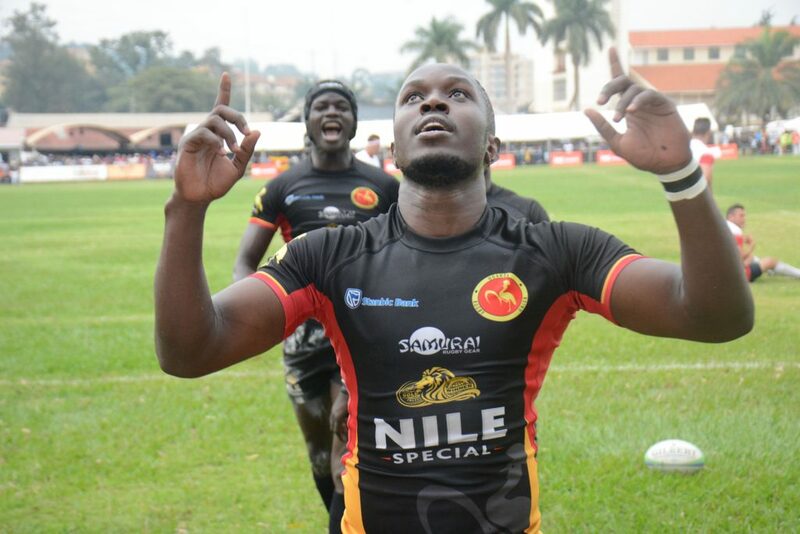 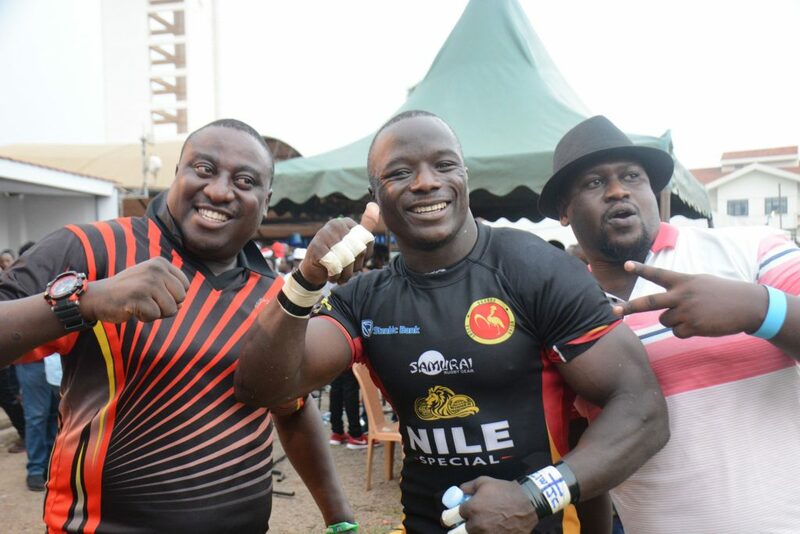 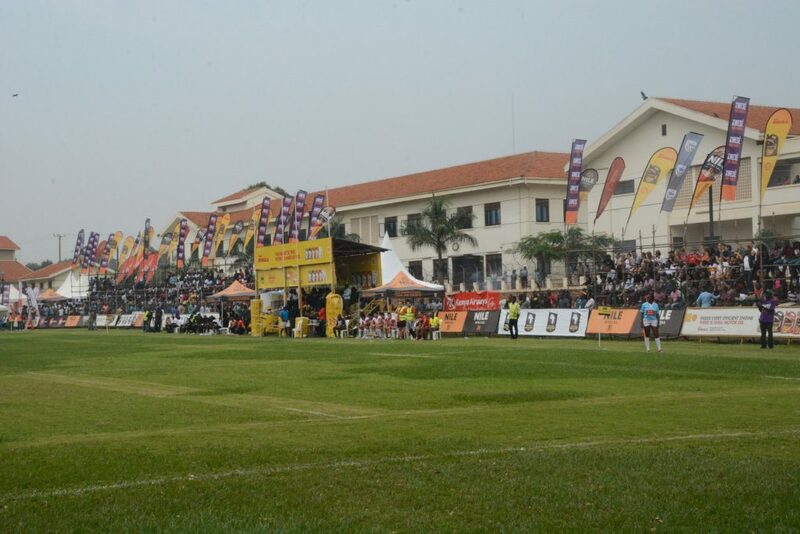 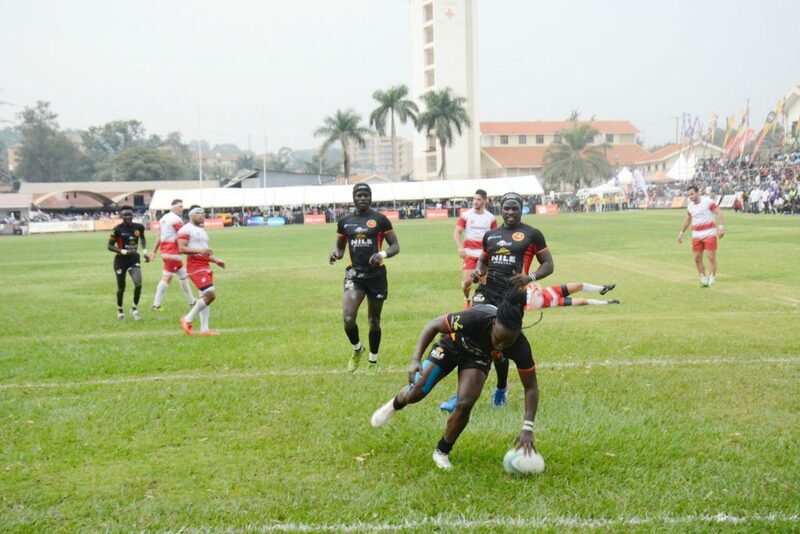 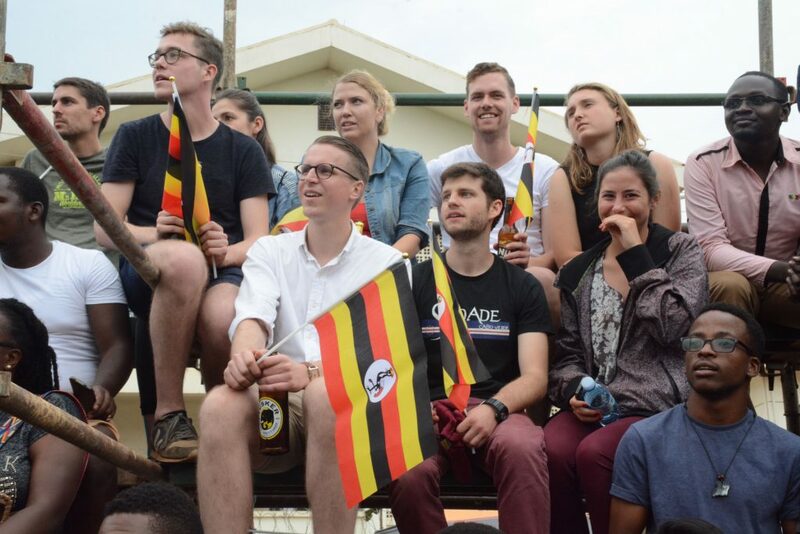 Well Uganda Rugby Cranes had something special for their fans last weekend on Saturday when they finally made the fans happy with an extra-ordinary 78-17 win in the Gold Cup at Legends Rugby Club. 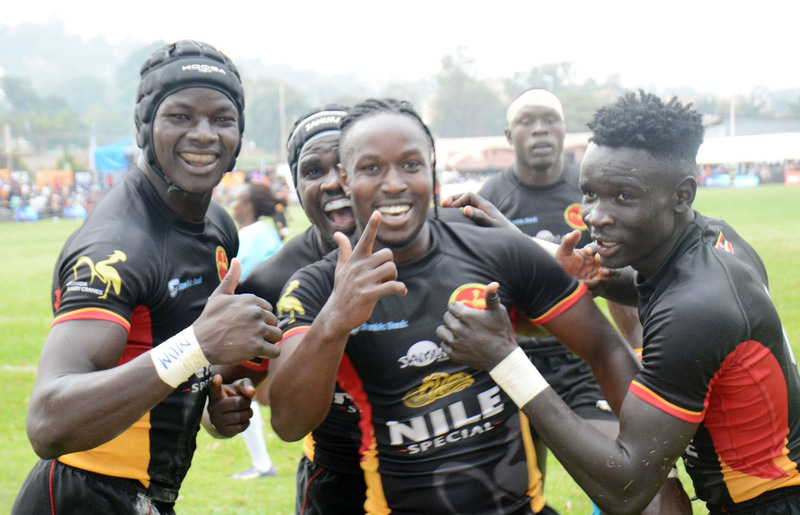 This follows a recent heartbreaking defeat by Kenya on the same venue as tries from Man of the match from Philip Wokorach (3), Ivan Magomu, Mathias Ochwo, Alex Mubiru, Solomon Okia, Charles Uhuru, Michael Wokorach, Pius Ogena, James Odong and team captain Brian Odong made sure Uganda registered their second win of the campaign. 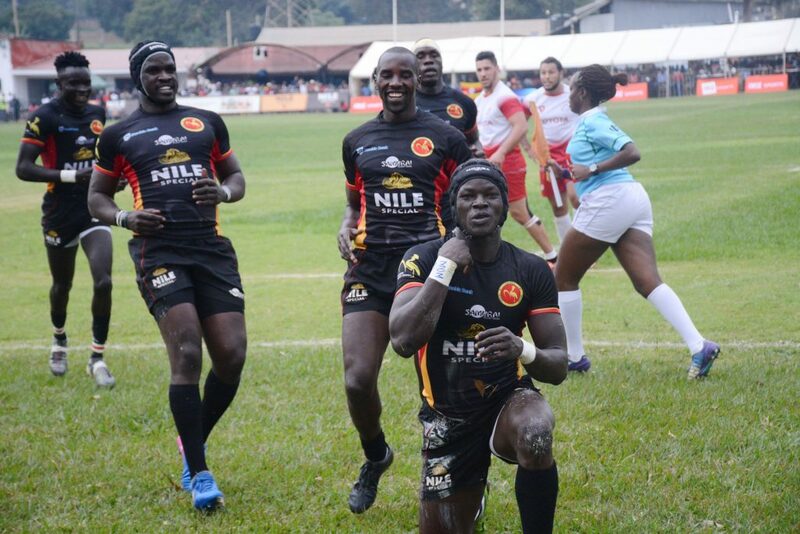 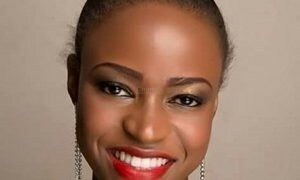 This win was so massive that even the Cranes fans started wondering whether they really played a real rugby side or just masquerades sent to represent their country with rumors making rounds on social media that, the team that turned up was actually a pub team from Tunis that just came for a tour. 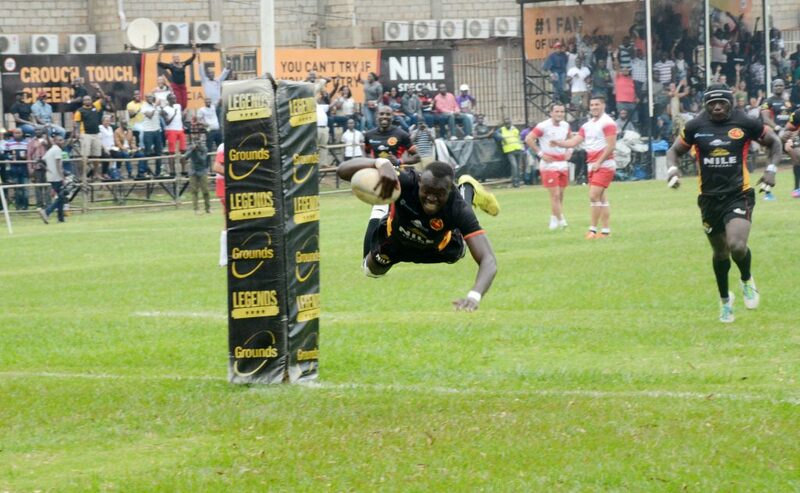 It all looked so easy in the opening exchanges with Philip Wokorach opening the flood gates with an easy try followed by quick touch downs by Uhuru and Brian Odong as well as James Odong. 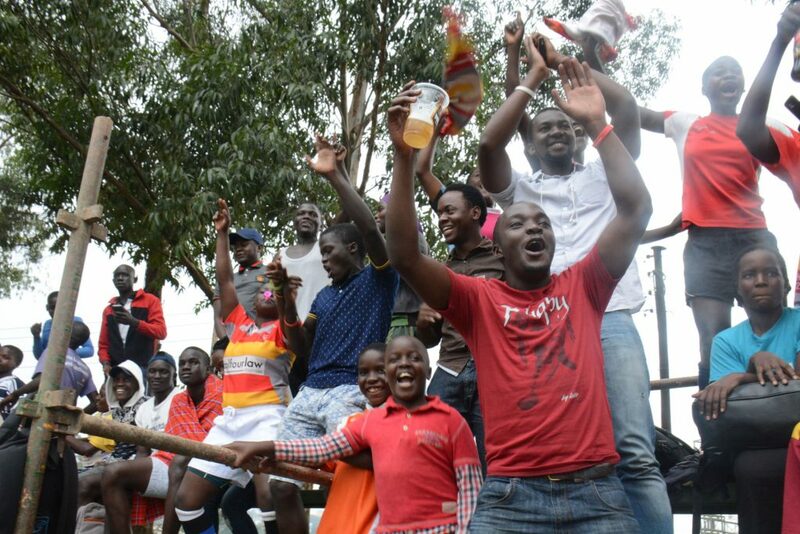 By half time, the hosts had rallied to a 43-0 lead sending the fans into a frenzy that sparked of the celebrations. 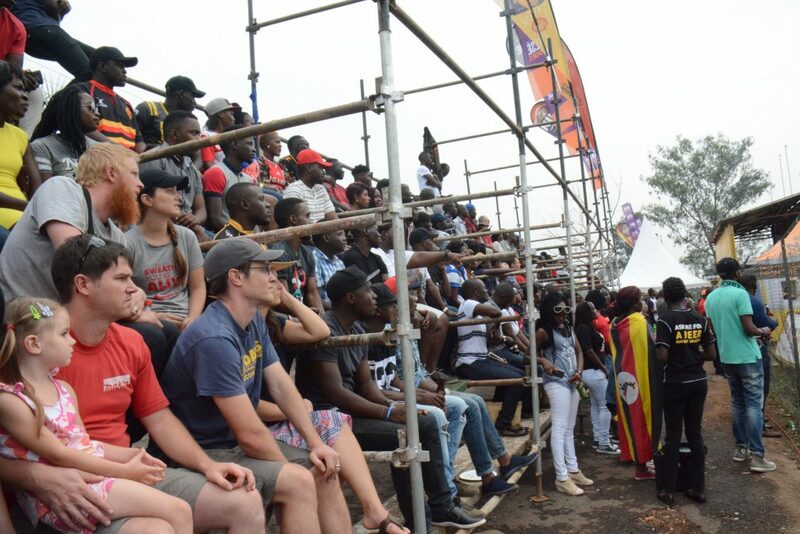 Second half was basically party-time as more players crossed the white chalk with led by Michael Wokorach and Ivan Magomu who particularly impressed the fans in the game in the number 10 position. 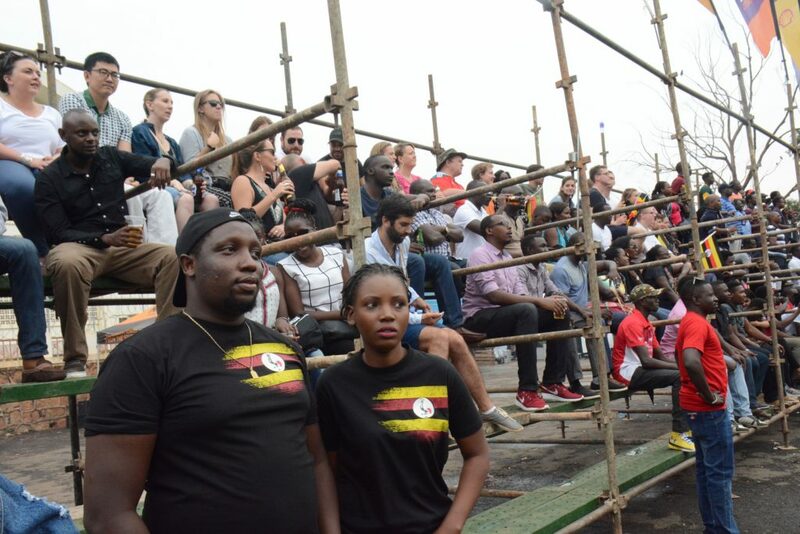 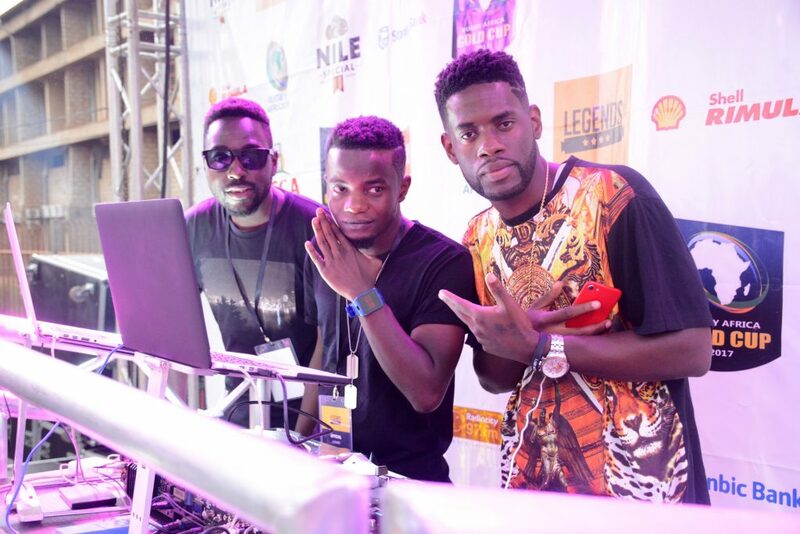 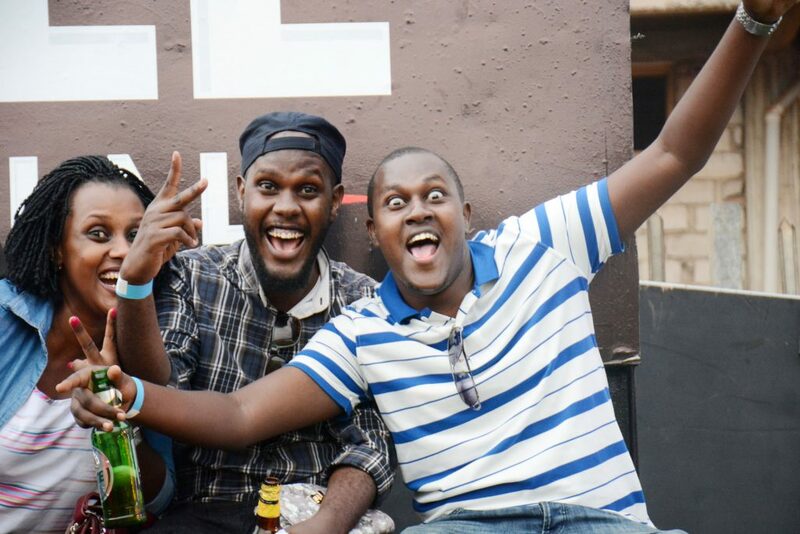 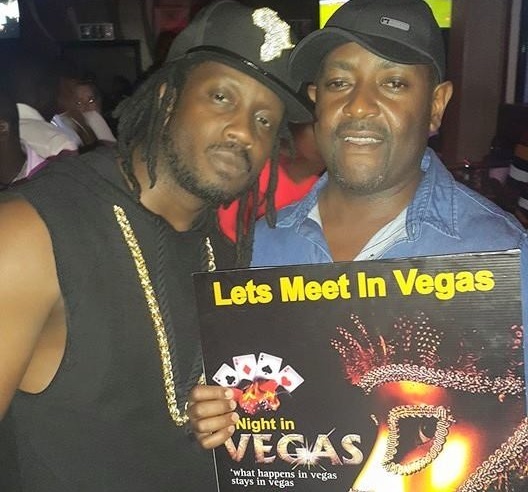 The party continued long in the night as the fans did not even notice the 17 points the visitors scored with DJ Roja and Slick Staurt taking to the decks and driving the fans crazy with some hot jams. 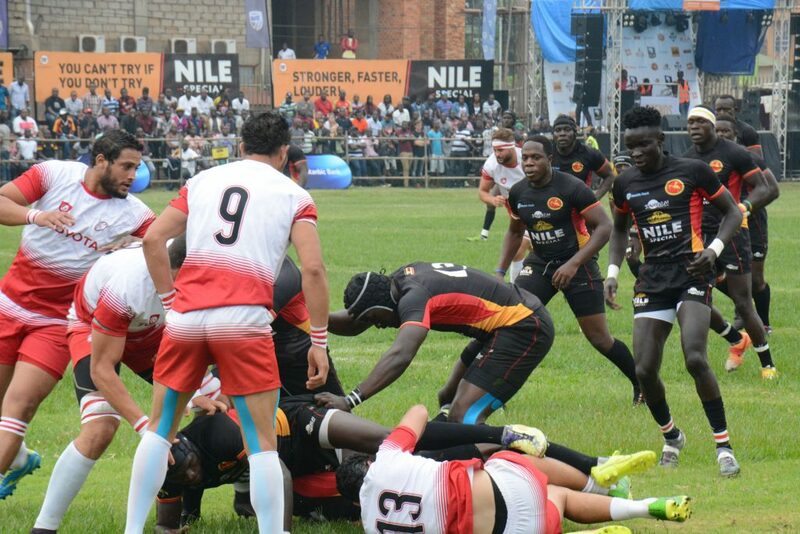 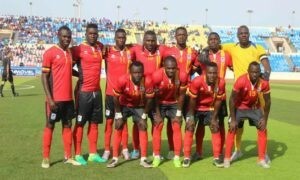 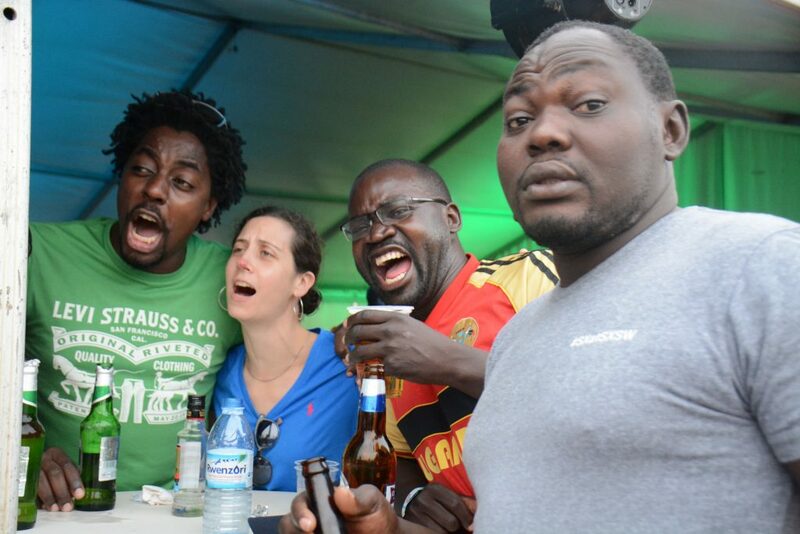 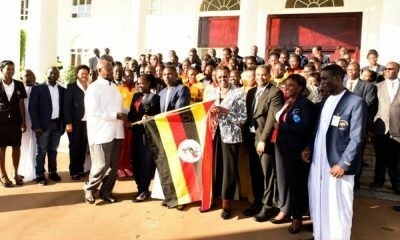 Uganda will play Namibia in their next game this Saturday at a lunch-time kick-off in the same venue.. 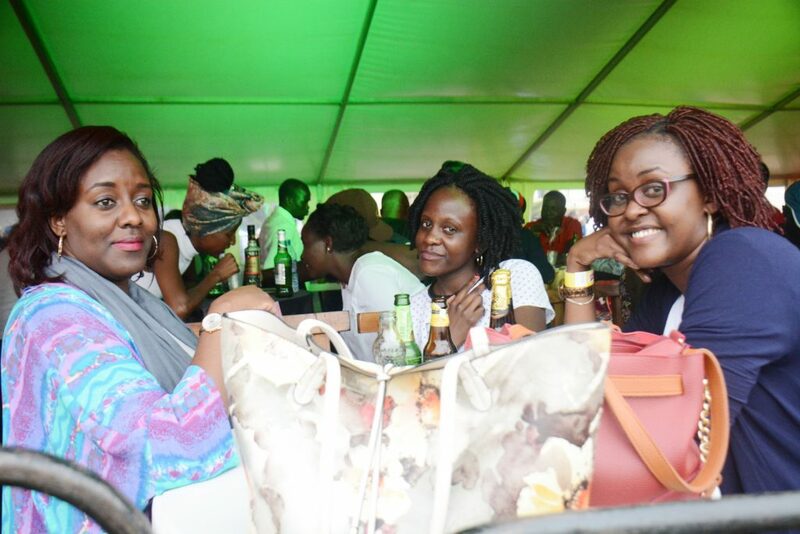 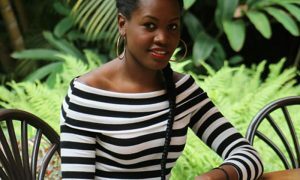 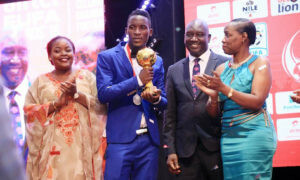 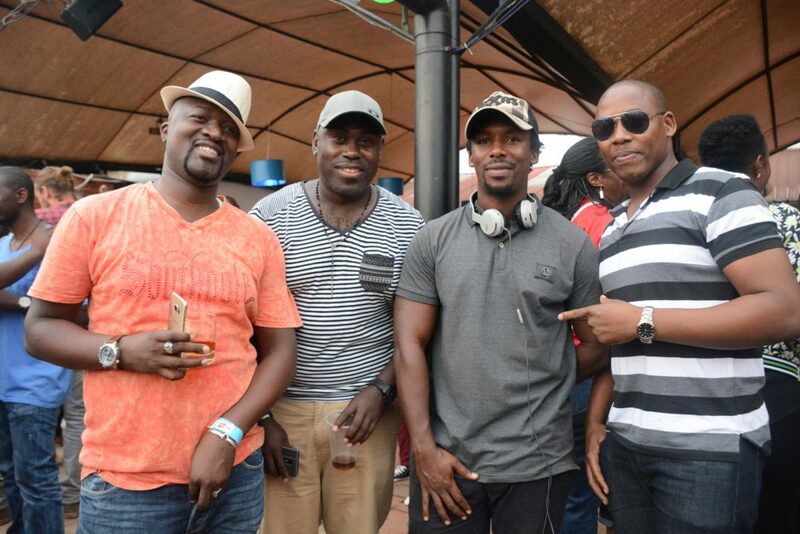 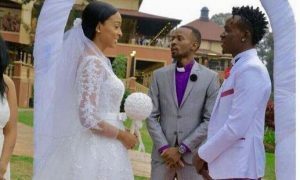 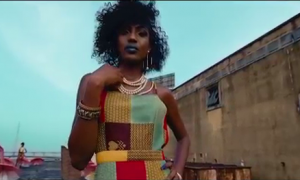 Check out the highlights we have in pictures.